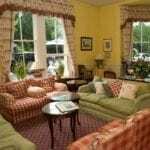 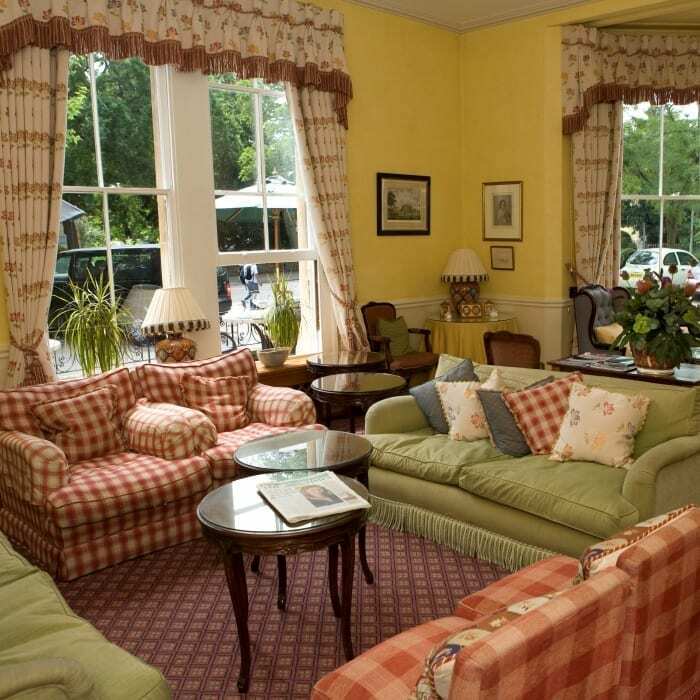 A warm welcome awaits you at The Cotswold Lodge Hotel. 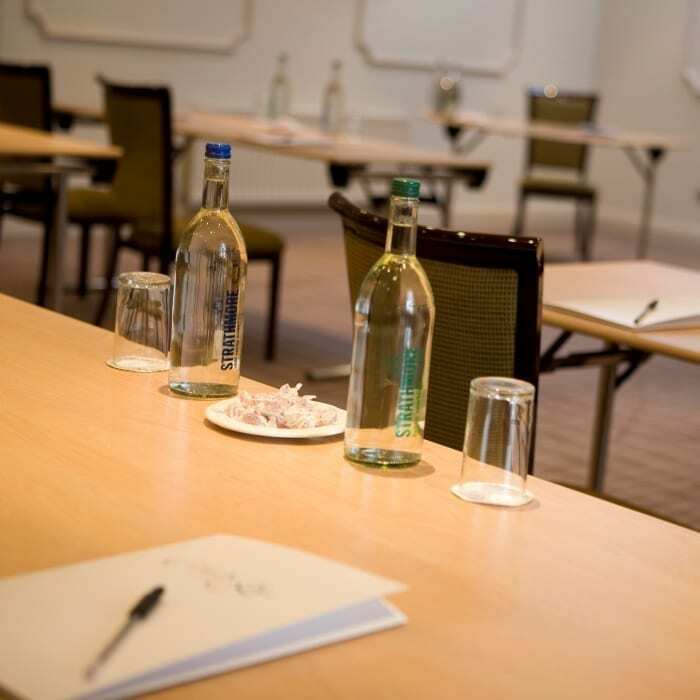 The 4 star central Oxford hotel is the perfect base from which to explore the historic city, whether you are staying with us for business or pleasure. 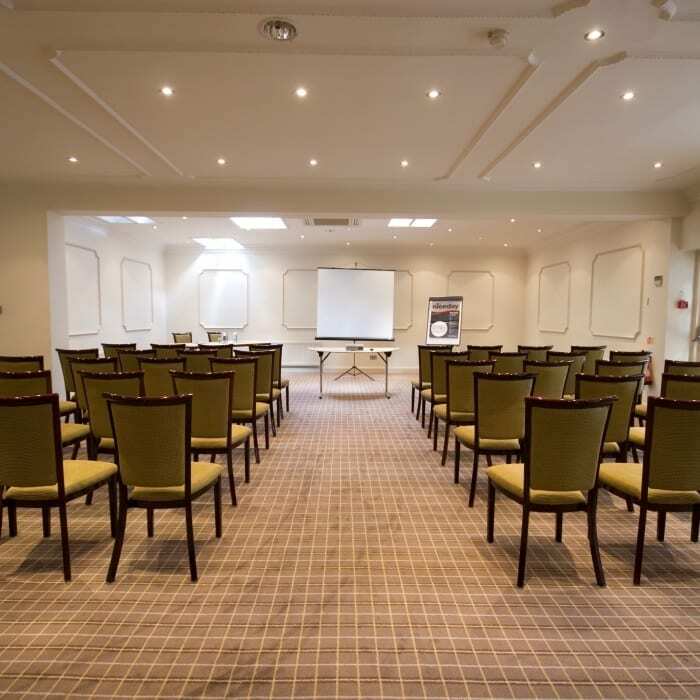 From casual meetings over coffee to corporate functions and nights spent in our beautifully turned out and comfortable rooms, you will find a well-equipped and conveniently located hotel. 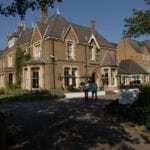 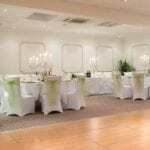 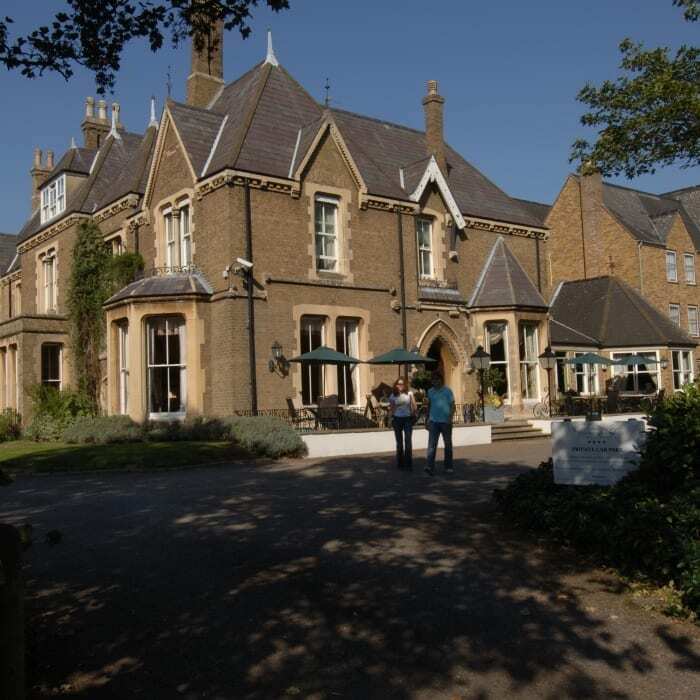 The hotel’s period features and elegant Victorian architecture provide the perfect backdrop for weddings and functions. 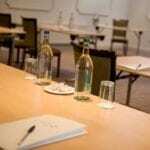 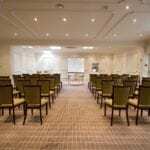 Free WiFi and parking make The Cotswold Lodge the ideal hotel to conduct business, whether used as a base or an Oxford meeting venue.